Is it possible to be a master of your reality? To be happy, and create an amazing life despite your circumstances? Hell yes! That’s the mantra Alexi Panos lives by in 50 Ways to Yay! 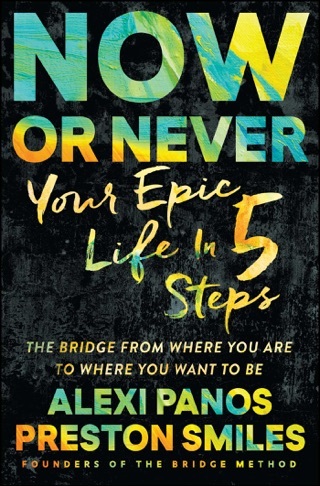 Thought leader and inspirational vlogger Alexi Panos has helped hundreds of thousands with their own search for personal happiness and to create an epic life. 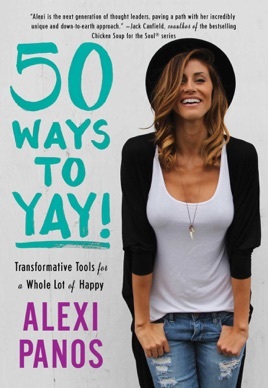 In 50 Ways to Yay!, Alexi helps you do the same with fifty motivating, empowering, and thought-provoking lessons and exercises to help you break out of the ordinary and jump into the extraordinary. With her guidance, you can experience a domino effect of inner peace, inspiration, and a whole lot of happy. Applicable for every day use! Such an easy read that I didn't want to put down! It has tidbits for every day usage and tells you exactly where to start. She's real. She's insightful. She knows how humans process information and evolve. I loved it!